We usually have at least one foreign trip each year. In 2011 we went to Marrakech and in 2012, Riga. Previous trips have included Barcelona, Benidorm and Budapest. 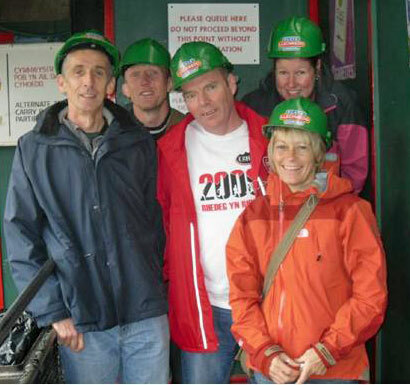 Mark is the organiser and he also coordinates the annual trip to the London Marathon. 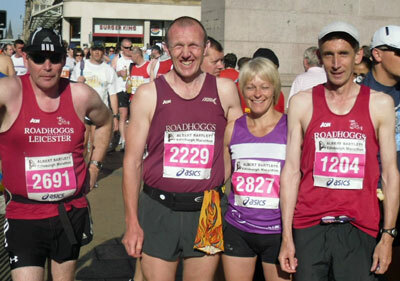 Members also organise weekends away centred around other UK Marathons. In the recent past this has included Snowdonia, Edinburgh, The Cornish, Beachy Head and Dartmoor Vale. 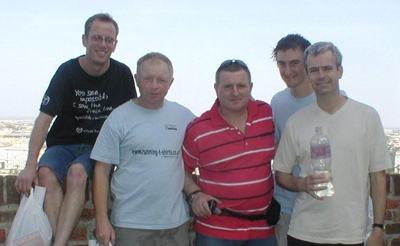 You can read about previous trips in the newsletter: Benidorm, Budapest 2008, Edinburgh 2009, Snowdonia 2009, Barcelona, Marrakech. Roadhoggs and friends in Barcelona.